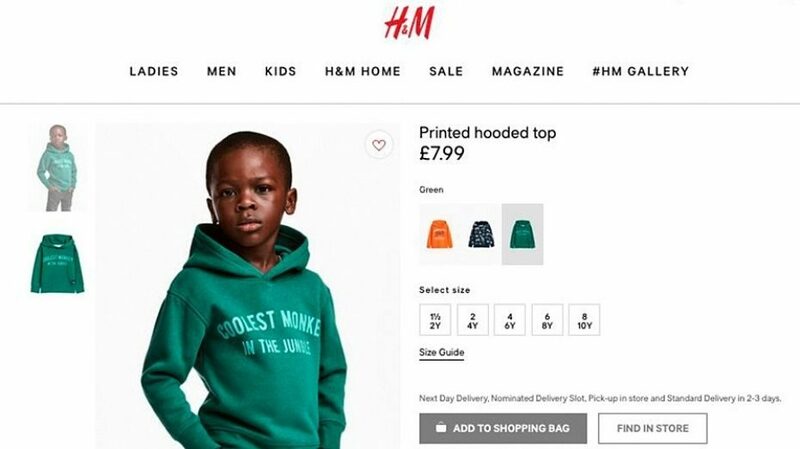 Swedish retailer, H&M, has apologised for their racial slur hoodie advertorial. 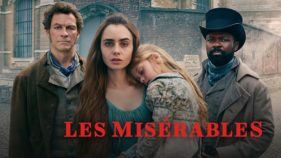 In the ad, a young black model wears a $7.99 hoodie which has an inscription of “coolest monkey in the jungle” embezzled on it while a young white model wears another hoodie. “Deeply offended” Canadian music producer and songwriter, The Weeknd, has said that he will stop working with the retail store at which he has a clothing line. Despite taking down the ad, time will tell if they will be forgiven by the black community.